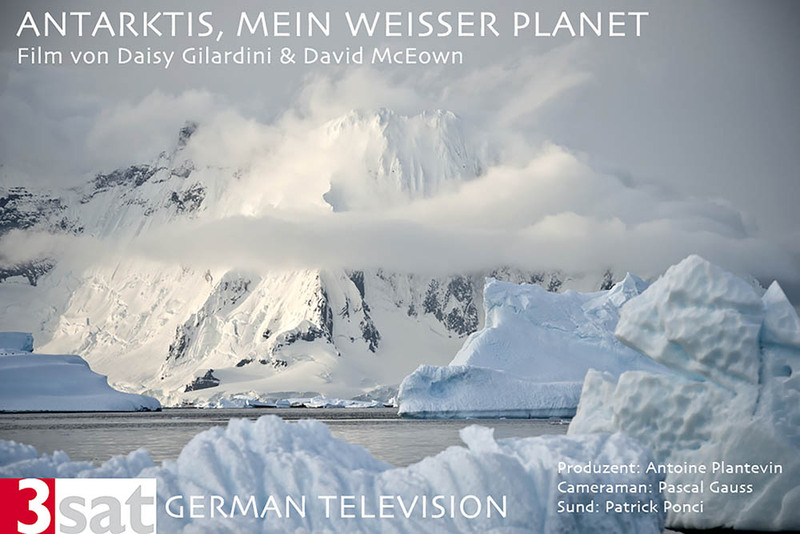 A selection of film and video by David McEown and Daisy Gilardini inspired by travels to the polar regions of the arctic and Antarctica as well as other wilderness ecosystems such as Katmai and the great bear rainforest. Many videos also in explore the creative process and challenges of painting and filming in sometimes extreme conditions. 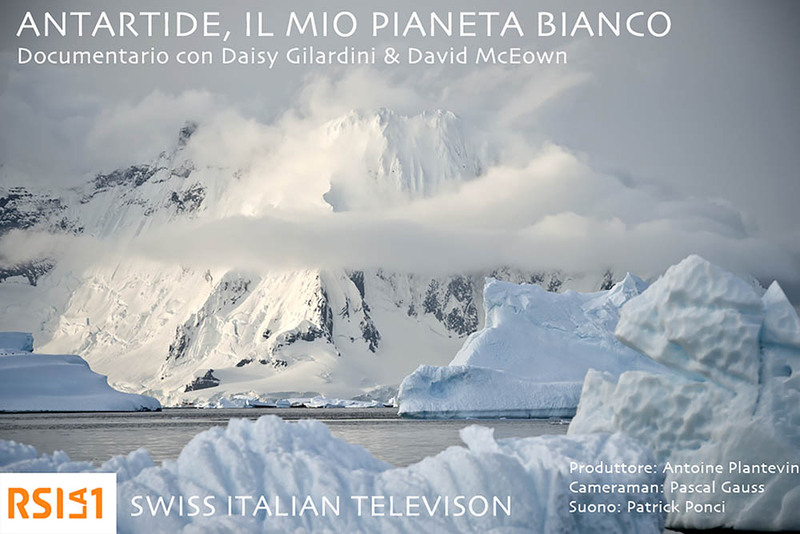 Canadian watercolour landscape artist, musician and traveler David McEown and his wife published award winning wildlife photographer Daisy Gilardini currently live in Vancouver, BC. Bear behaviour and the process of sketching and painting in the challenging, heart-thumping environment of Kamchatka, Russia’s far east. Polar bear , walrus and bird encounters while painting in watercolours in the high arctic lattitides of Svalbard. Wildlife and the challenges of painting on location painting in watercolour overlooking the big 3 king penguin colonies on South Georgia island: St. Andrews Bay, Salisbury Plain and Gold Harbour. During a safari to Botswana and South Africa David McEown sketches and films wildlife encounters weaving them into this 5 minute video. David McEown painting the Kermode bear on the Pacific Northwest of British Columbia, known as the Great Bear Rainforest. While painting the sea ice north of Svalbard on an ice strengthened research vessel David encounters Minke and Blue whales as well as polar bears hunting for seals. While painting the sea ice surrounding Svalbard, David sketches and paints Walrus on shore. Painting and photography in Svalbard, Norway. 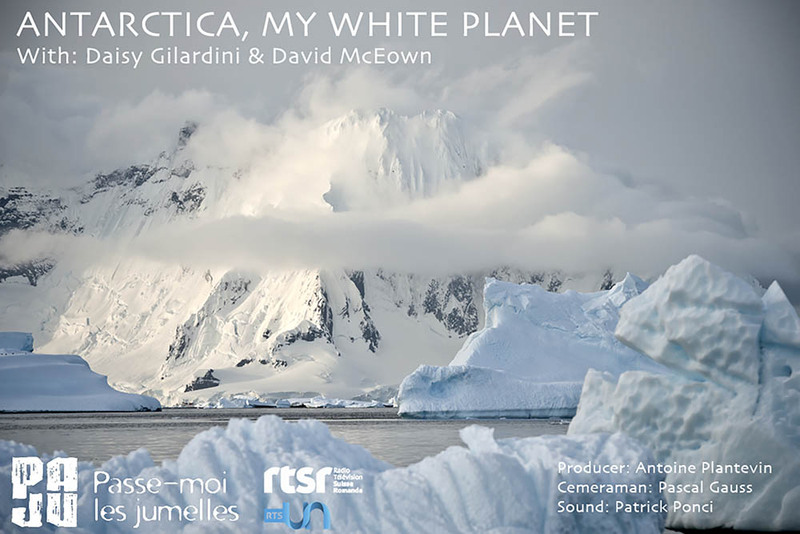 Recent Videos clips and Time Lapse painting from Antarctica and the Falkland Islands 2017. Painting and filming the grizzly bears and the dynamic ecosystem of Katmai National Park, Alaska. Canadian artist David McEown and a photography group with experienced guide camped on location for 10 days at Hallo Bay , in order to witness the complex behavior of the wildlife immersed in and so interconnected with the landscape. The Sockeye Salmon "Run of the Century" in 2010, is witnessed and painted by Canadian watercolour artist David McEown. Time lapse footage shows the challenging process of capturing the complexity of the colourful salmon below the rivers surface.